This Mass Effect Cosplay looks almost like a screenshot! A lot gamers today look forward to Mass Effect 4 and what BioWare has in store for us this time, but there are still a lot of amazing Mass Effect 1-3 cosplays and fan arts which really need to be featured on Game-Art-HQ! 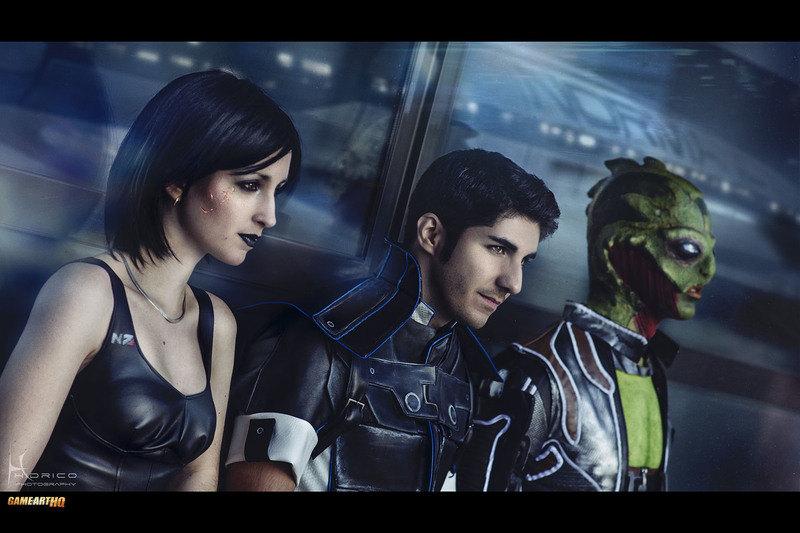 Today its this pretty perfect cosplay trio photo which looks almost like it would be a HD screenshot of Mass Effect 3. The costumes, facial expressions and the cosplayers themselves look just flawless there. Kudos to the photographer Hidrico and the cosplayers Hikari Kat, Sender and Zihark!